New Delhi : Prime Minister Narendra Modi on Sunday urged the people to focus on their responsibilities, not just their rights. 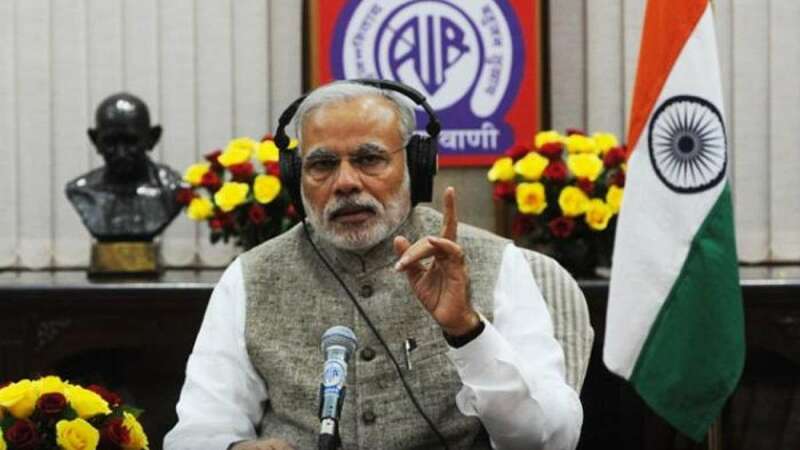 "People should focus both duties and rights in our discussions," he said in his 'Mann ki Baat" programme on Sunday. "We only think about our rights but forget our responsibilities. "I urge the citizens to focus on their duties towards the country and fellow citizens as much as they focus on their rights," he said.